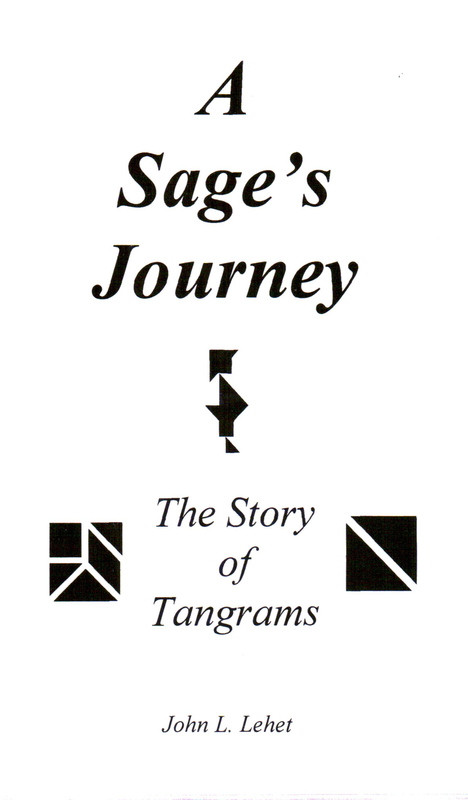 Follow the sage on his tangram adventures across the widest of deserts, longest of rivers and highest of mountains. A children's book about the origin of tangrams. 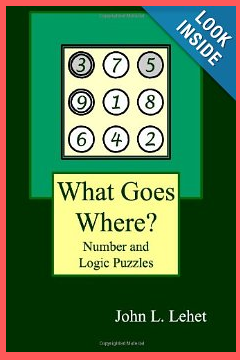 Illustrated with tangrams puzzles. Second edition includes 16 tangram challenges consisting of various tangram puzzles that will challenge the best tangrammers! 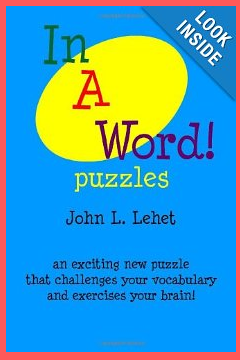 Great for children and improving spatial perception.